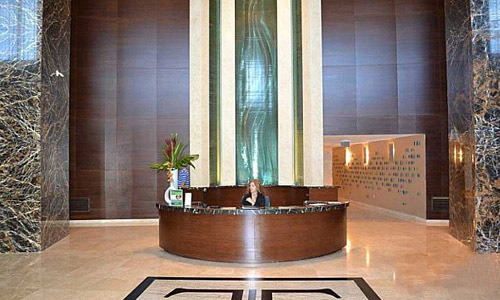 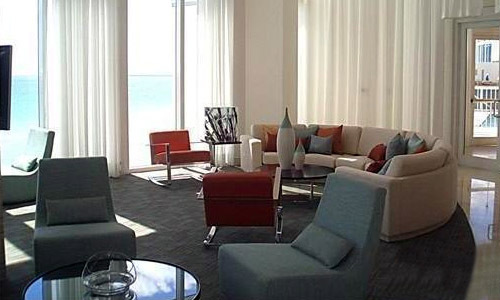 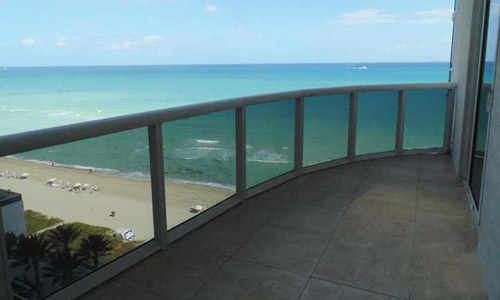 Trump Towers are three identical condo residences located on Sunny Isles Beach. 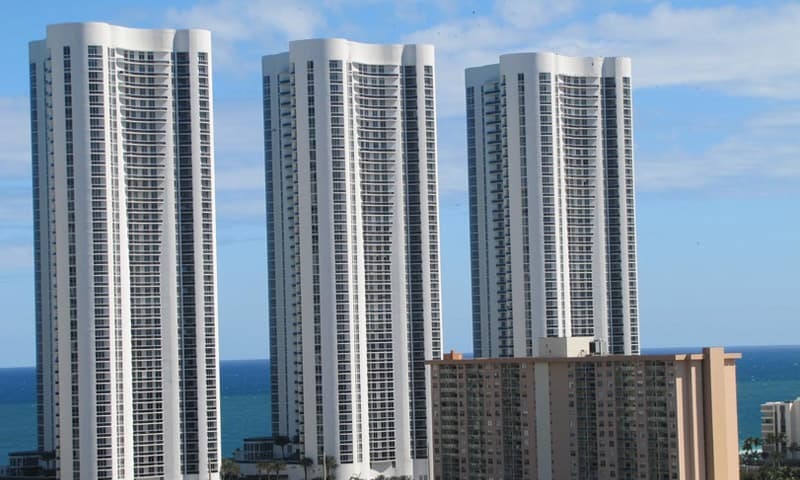 Each of the oceanfront towers rise 45 stories with 2 and 3 bedroom options on a prime beachfront setting. 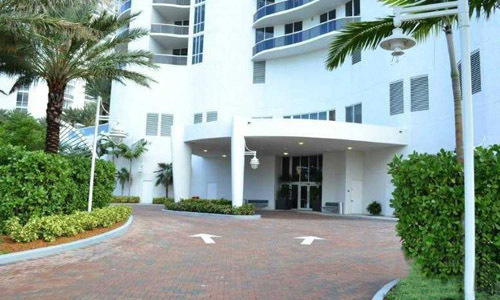 The modern clean facades are beautifully shaped and are just the introduction to a new standard of sophisticated living on Sunny Isles. 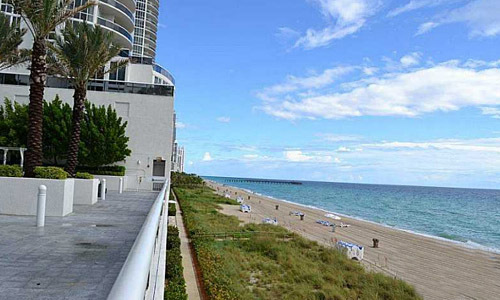 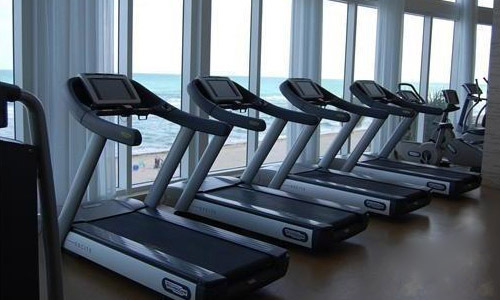 Residents at Trump Towers enjoy impressive state-of-the-art amenities and appliances, touches of luxury and excellence in spaces throughout the building, and breathtaking views of the Atlantic Ocean and the Intracoastal Waterway.